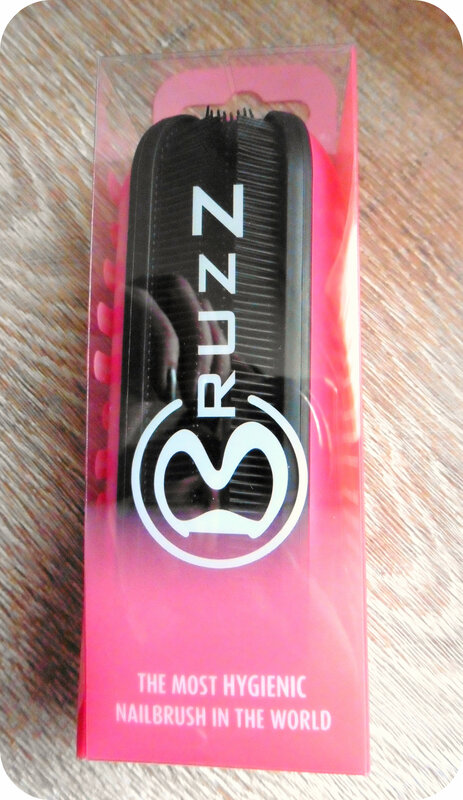 This entry was posted in Beauty Reviews, Reviews and tagged bruzz, hygenic, nailbrush, review, silicone by Fiona Martin. Bookmark the permalink. Very interesting product! This is great to brush away all the dirt from the children’s nail! This looks great – we could definitely do with one of these, my two have really dirty nails all of the time!